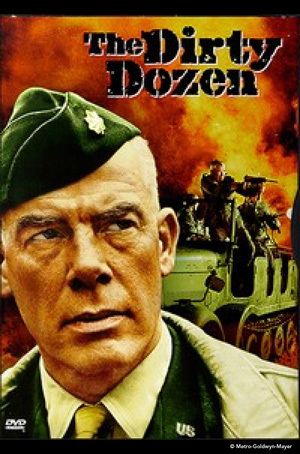 Watch Lee Marvin, Ernest Borgnine, and Charles Bronson in the WWII drama, The Dirty Dozen (1967), nominated for four Academy Awards. Free for members/$5 for public. Enjoy complimentary popcorn and candy with admission. Sponsored by Craig Schulz.